This enthusiastic introduction provides support for Excel beginners and focuses on using the program immediately for maximum efficiency. With 1,104 screenshots and explicit information on everything from rows, columns, and cells to subtotaling, sorting, and pivot tables, this guide aims to alleviate the frustrations that come with using the program for the first time. 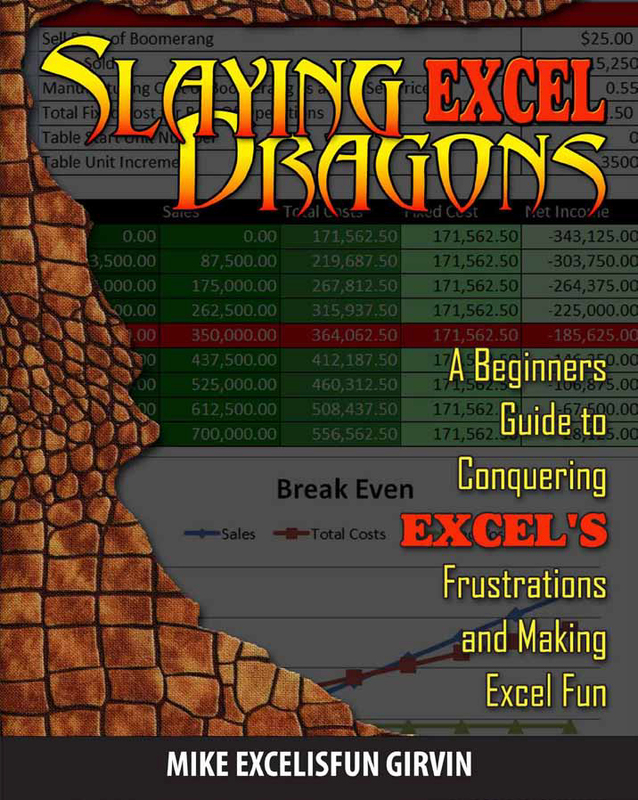 This manual offers strategies for avoiding problems and streamlining efficiency and assists readers from start to finish, turning Excel 2010 novices into experts.